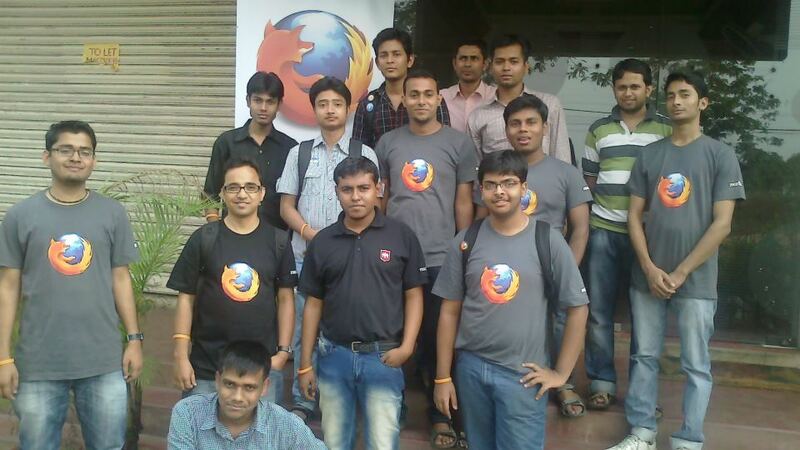 We hosted an event "MozConnect-Durgapur" on Saturday, 13 April 2013 at Evelyn, Bidhan Nagar, Durgapur, West Bengal. Please have a look on following link for the event page and planning pad. Presentation of Rajesh Ranjan paper on Context in technical Translation: concept and guidelines. 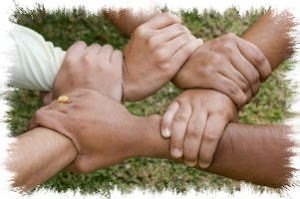 The objective of this event was to review of work done by the Durgapur community in last two months and open discussion with the potential contributors identified in MozCafe held in Durgapur on 13th February 2013. We discussed on community building, identifying more contributors for various Mozilla projects etc. 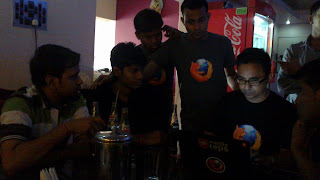 The another major objective of this event was to connect potential contributors with Mozilla Reps and other volunteers. We started our discussion at 1:30 PM. We discussed with all the participants one by one and talked about their involvement in Mozilla and their plan in coming days. 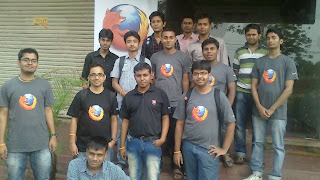 Following is the list of few participants along with their area of interest and willingness to join Mozilla projects. Souradaab: Working on Bugzilla and mozmail. 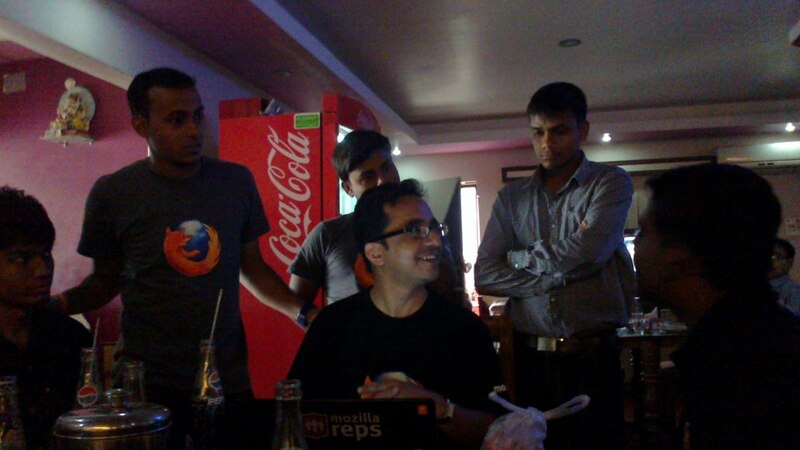 Saurav : Working on Localization in Hindi, HTML5 & CSS, willing to contribute in Firefox OS dev and Web Dev. Following are the links of blogs written by the MozConnect Dugrapur event. Than you for sharing such an intricate description of the event! and the purpose behind all of your hard work! Keep doing your best out there! Good to see this blog, it has lots of information. Keep sharing more like this. Really informative post! I'm gathering a lot of information from here. Looking forward to learn more from you.